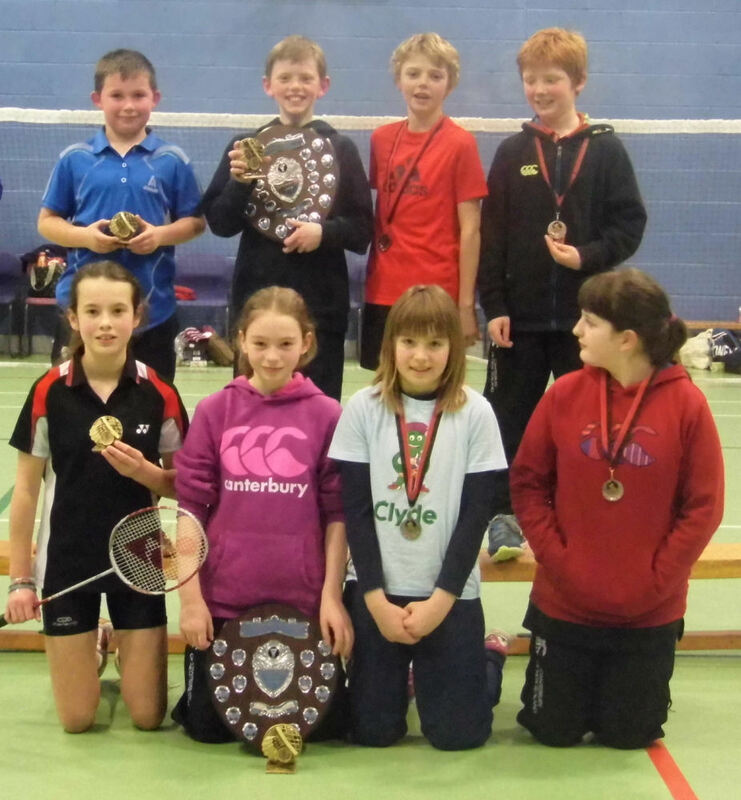 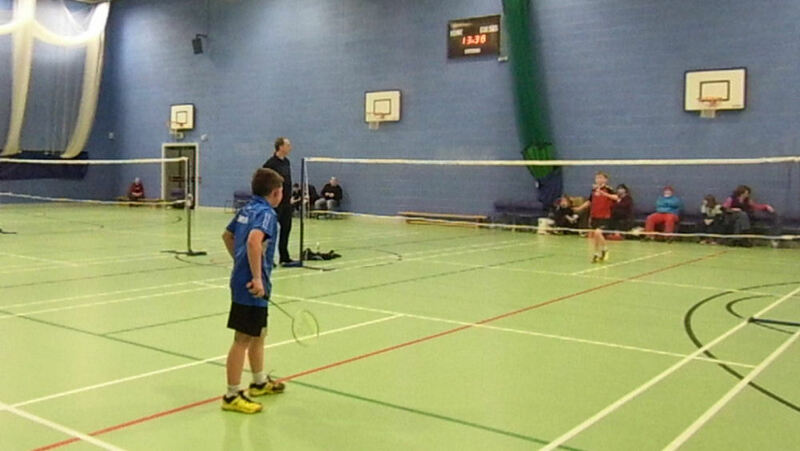 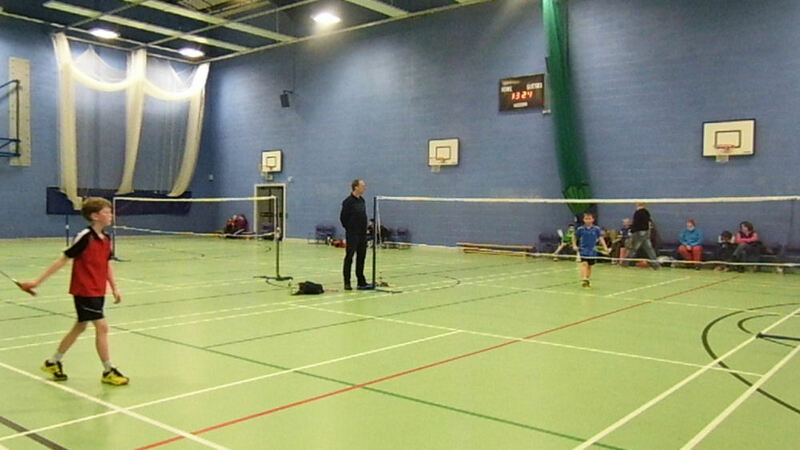 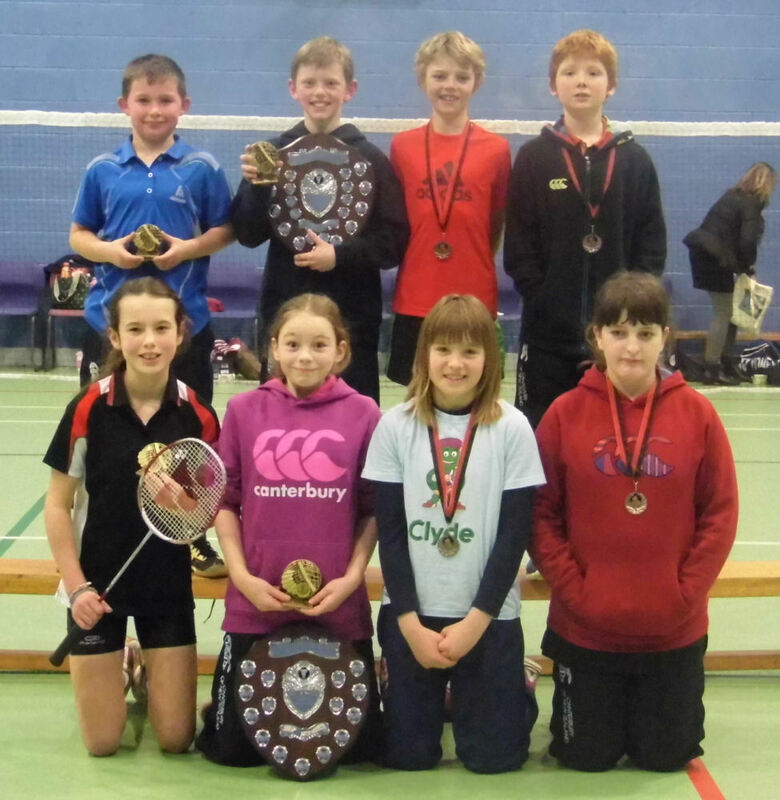 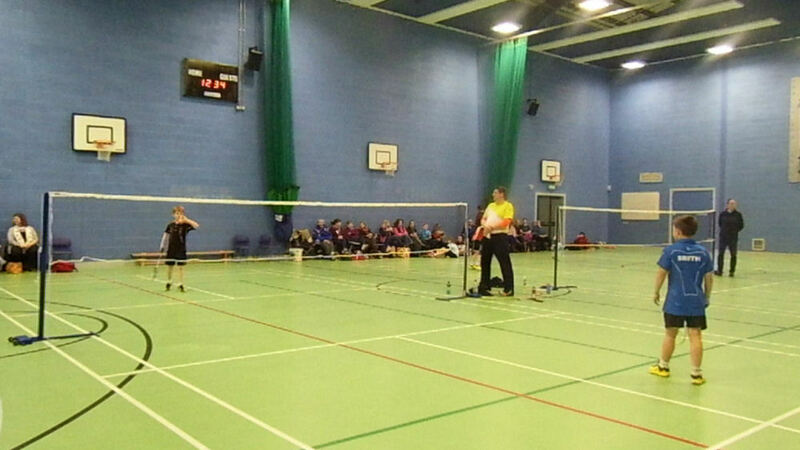 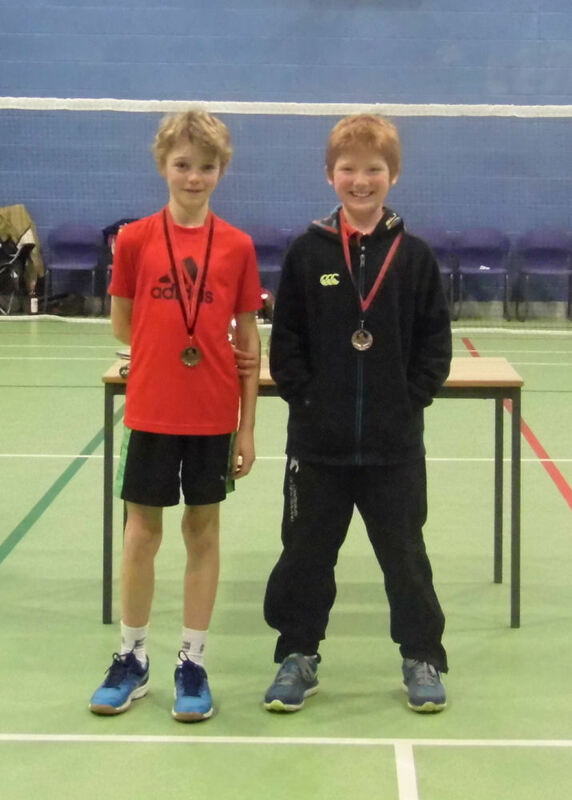 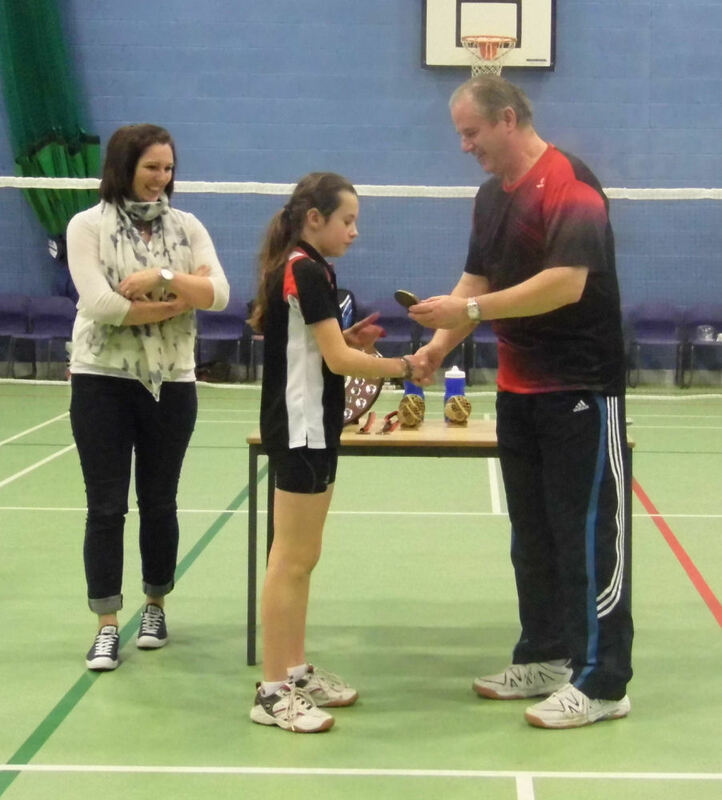 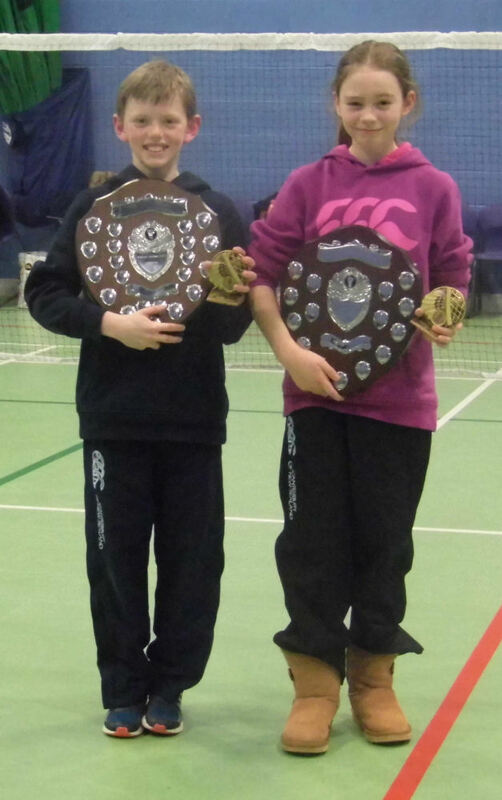 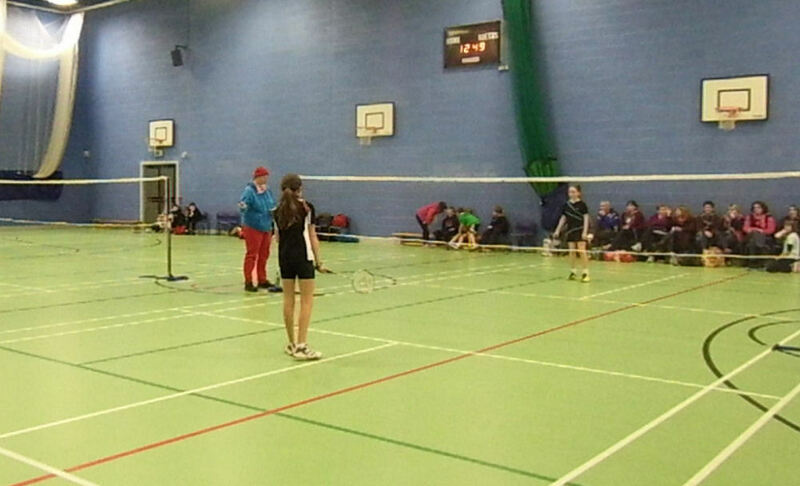 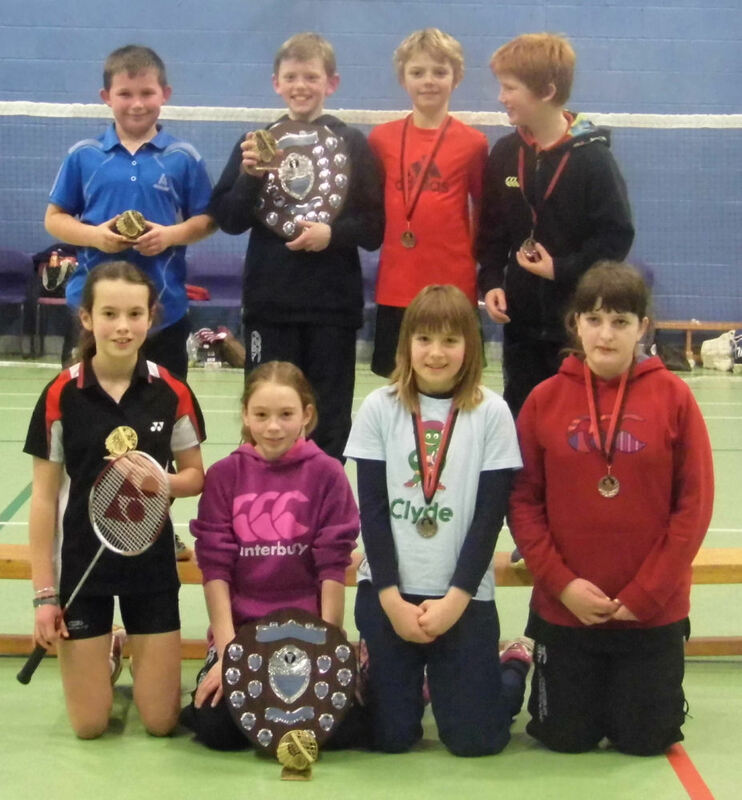 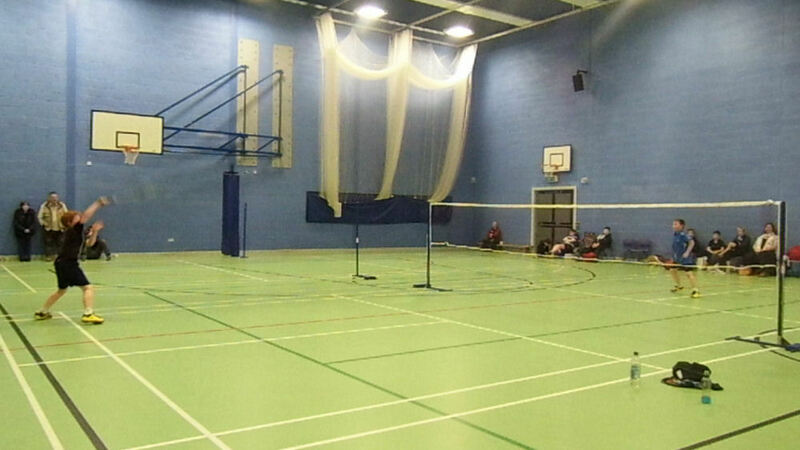 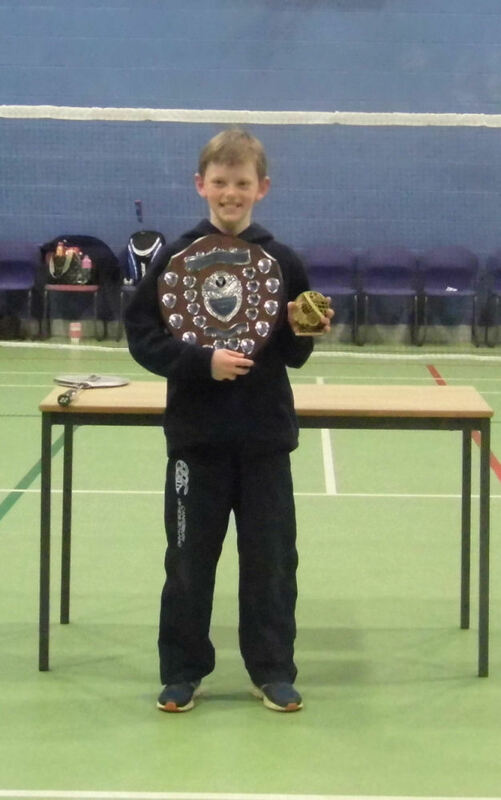 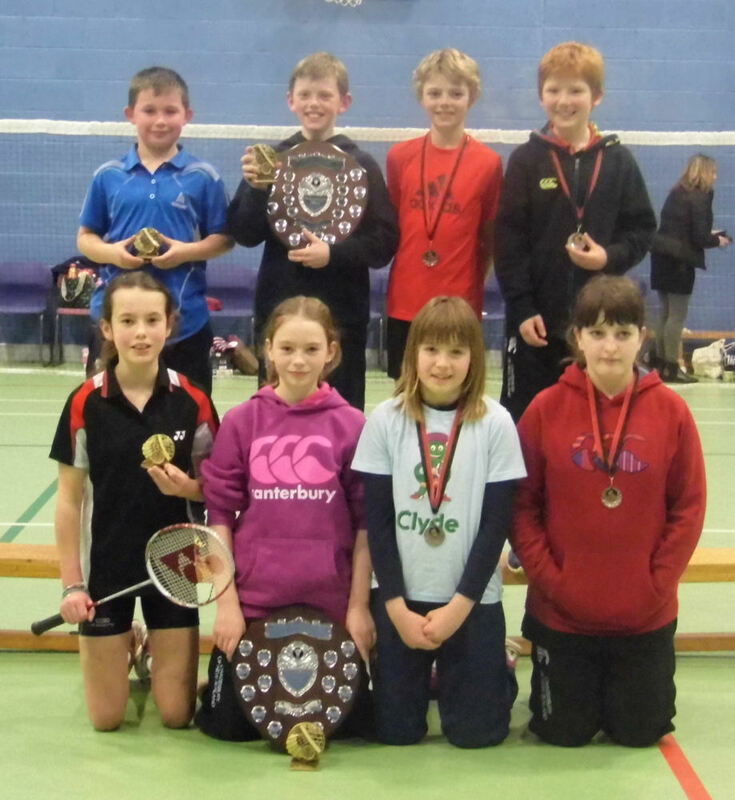 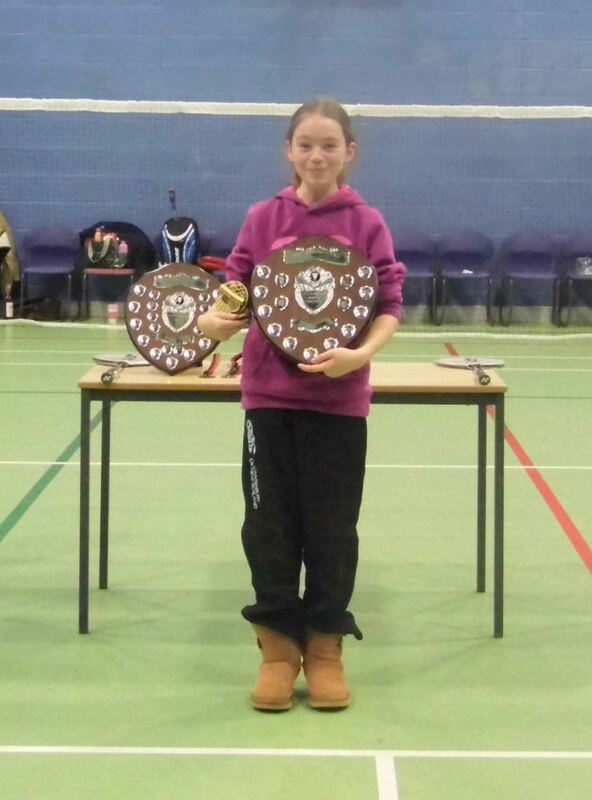 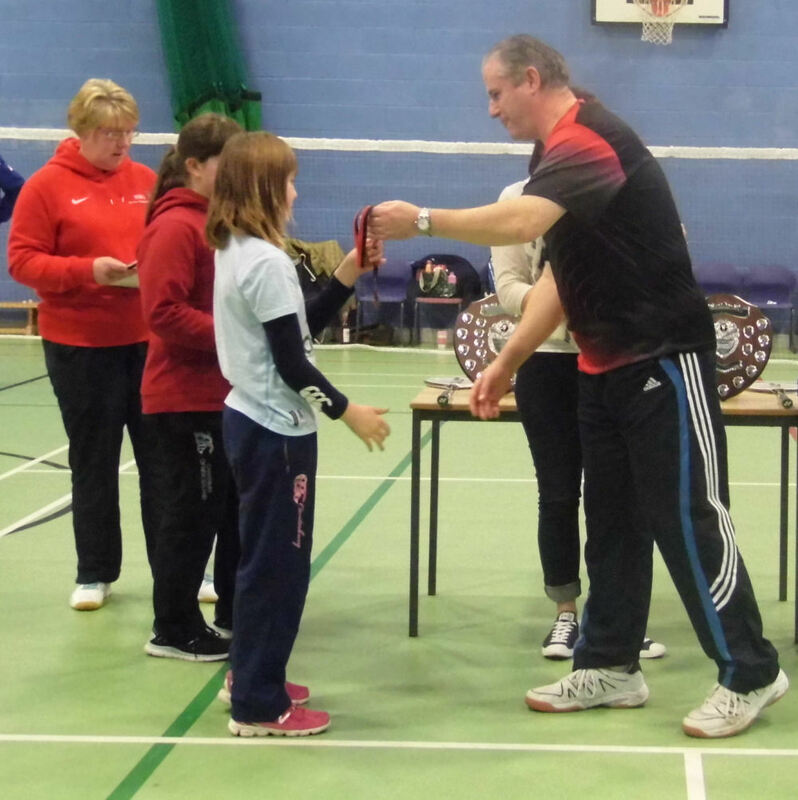 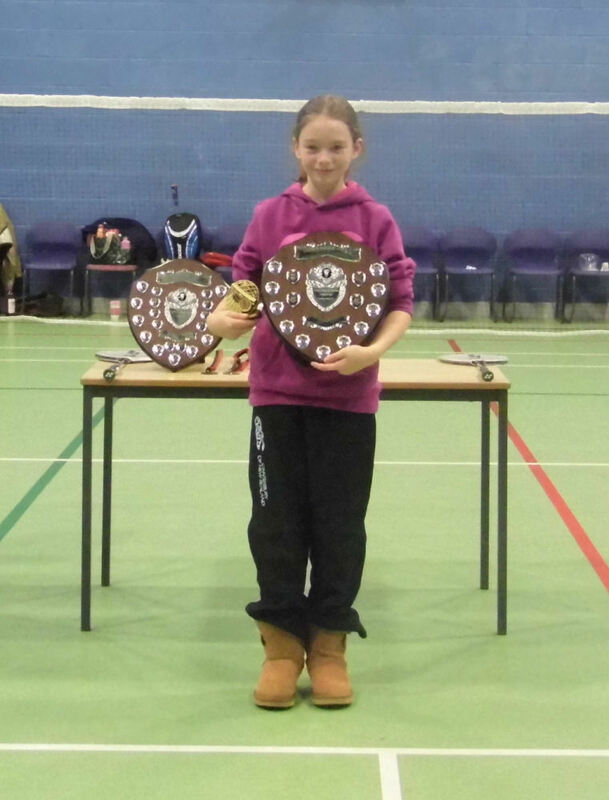 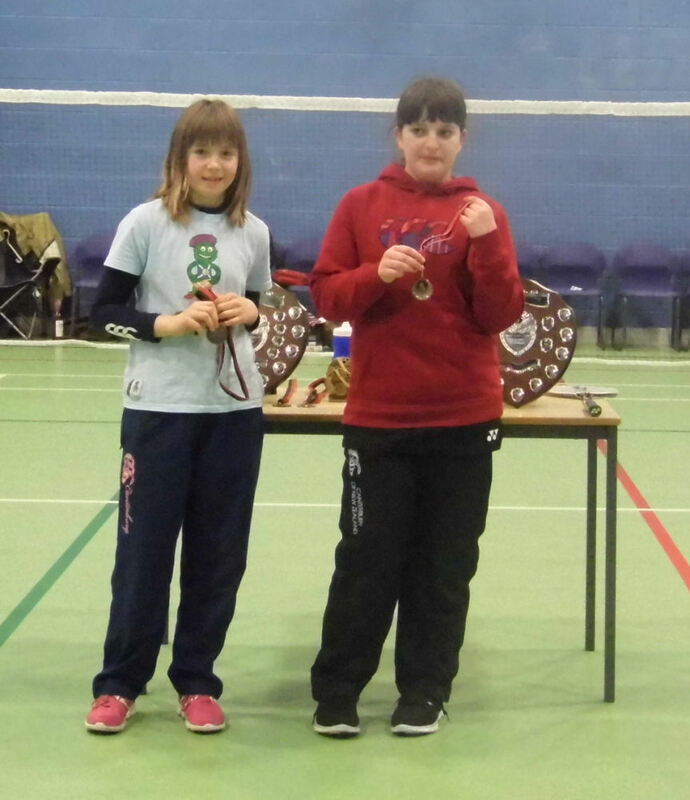 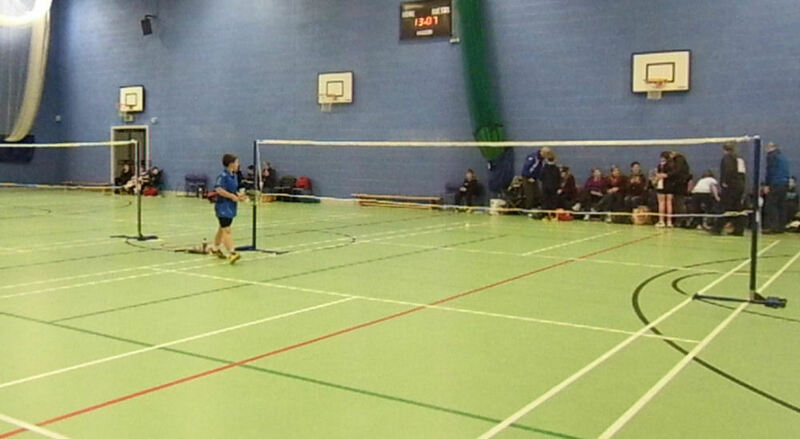 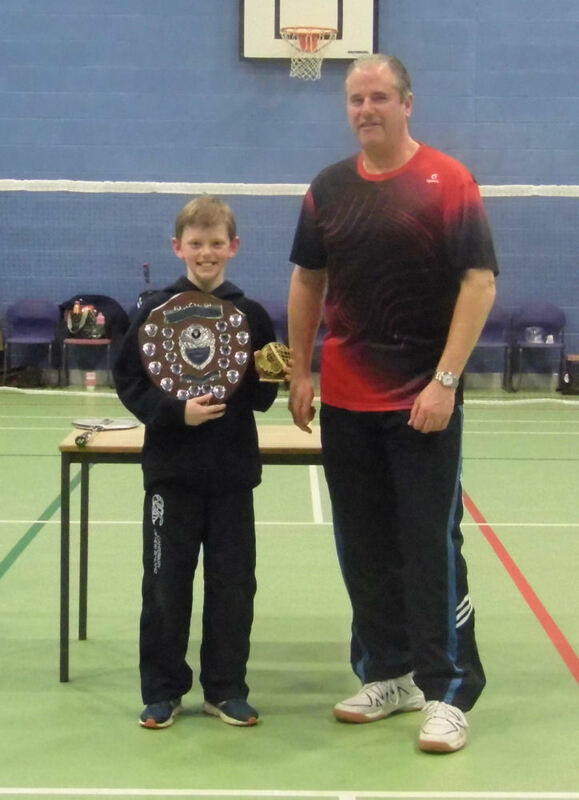 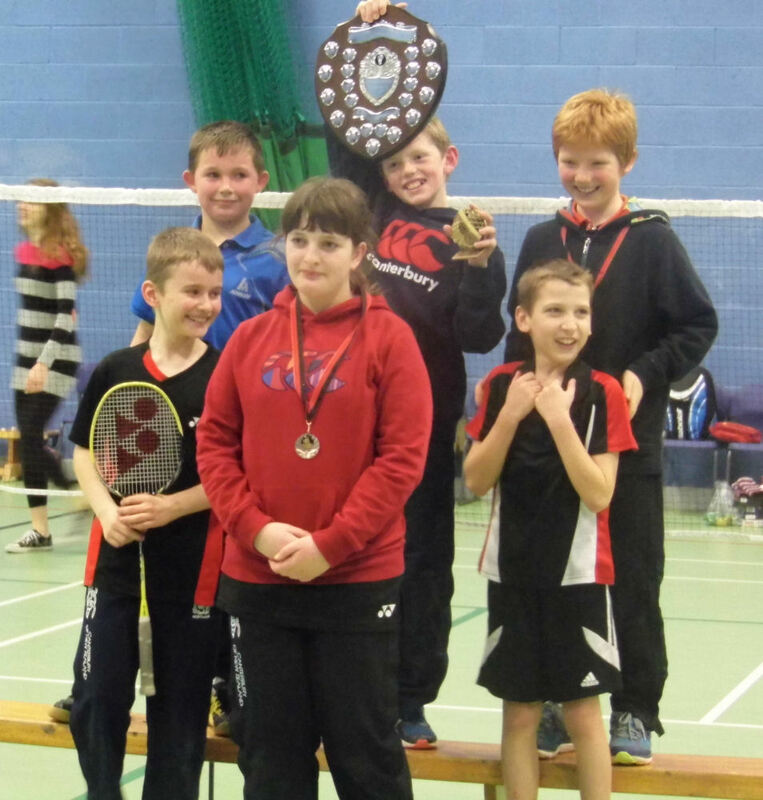 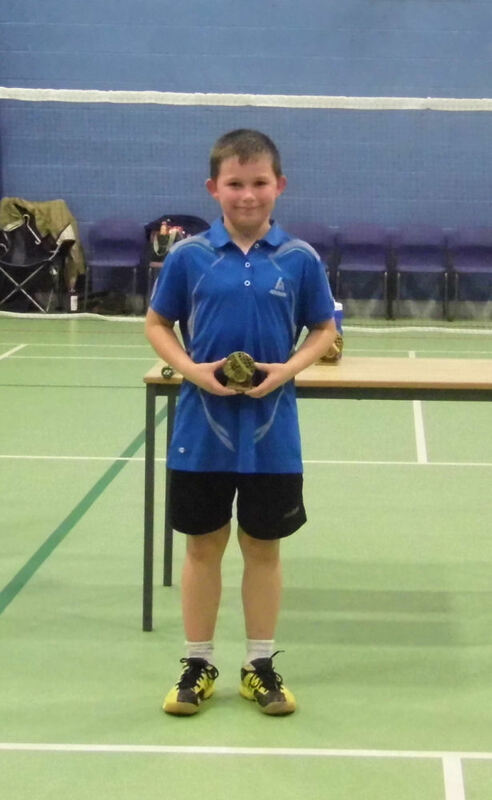 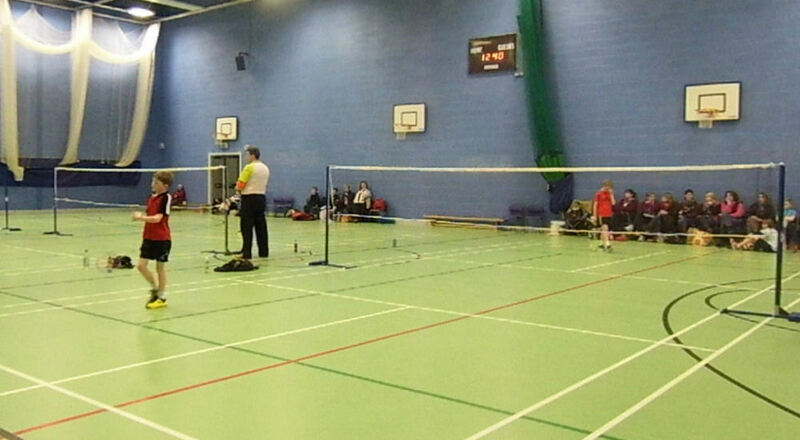 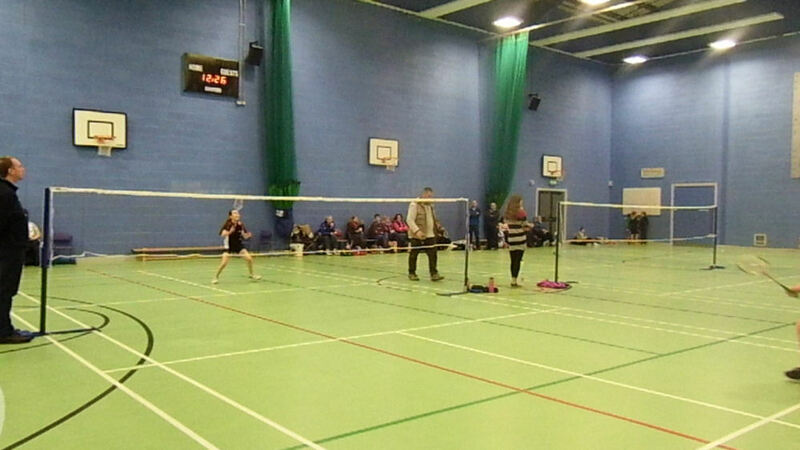 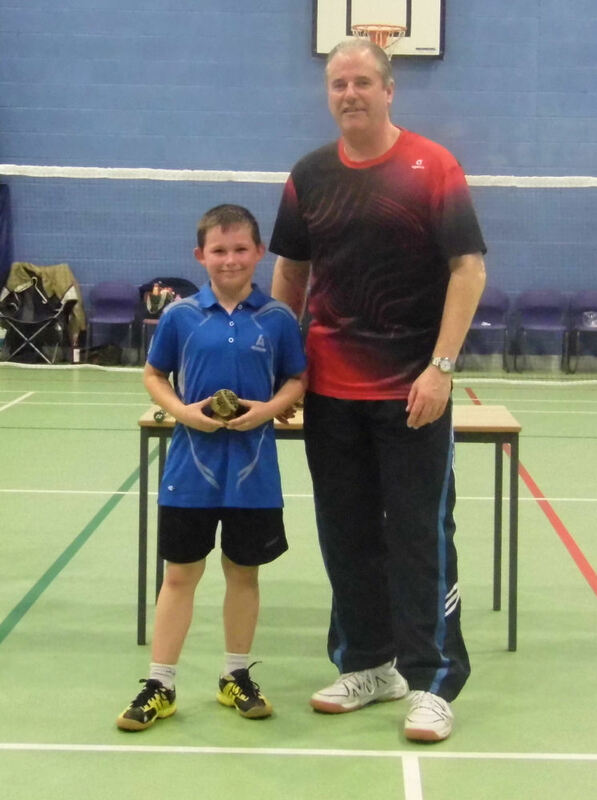 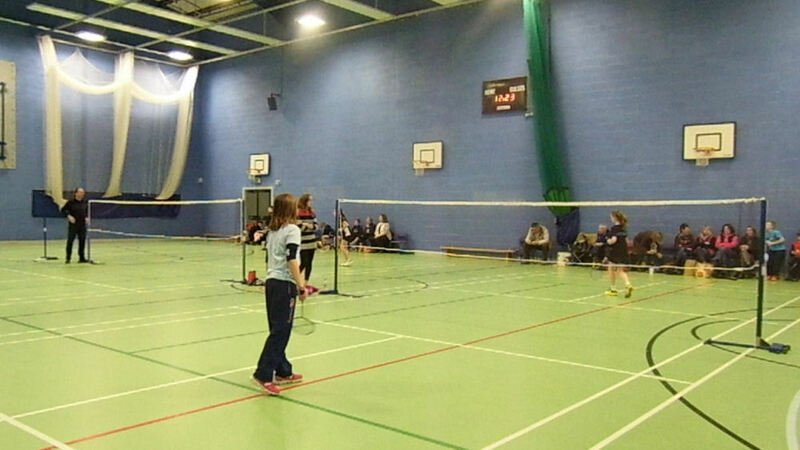 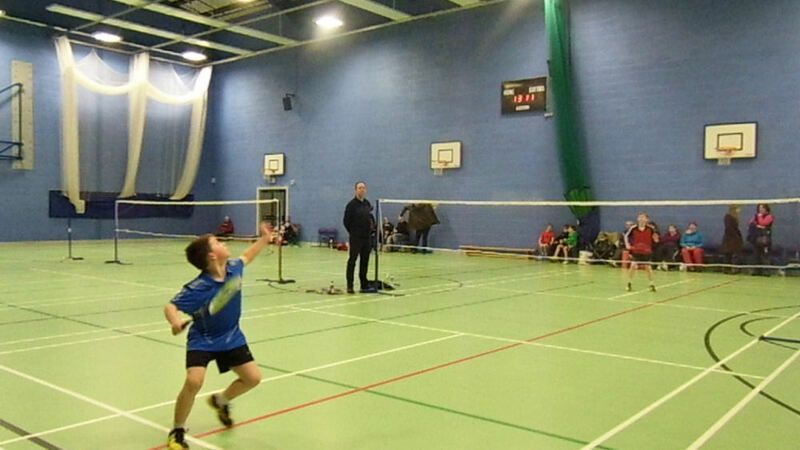 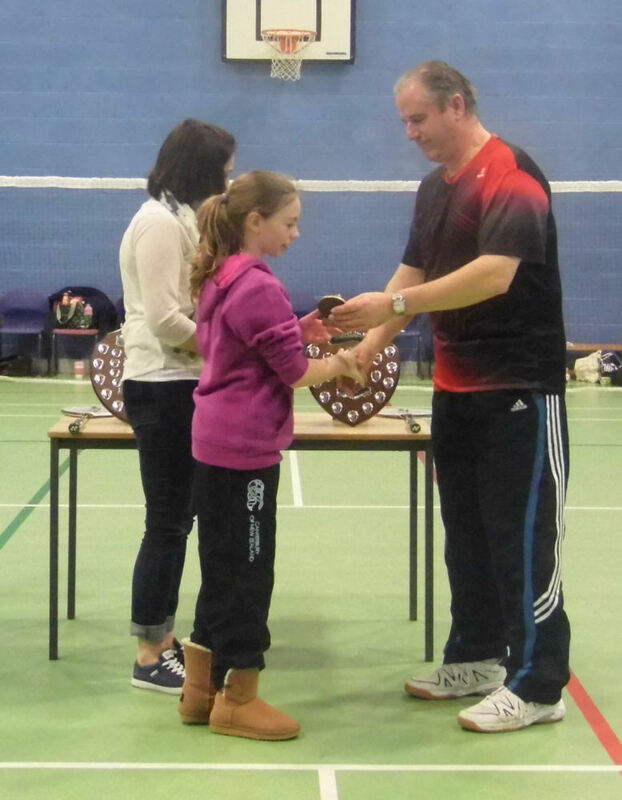 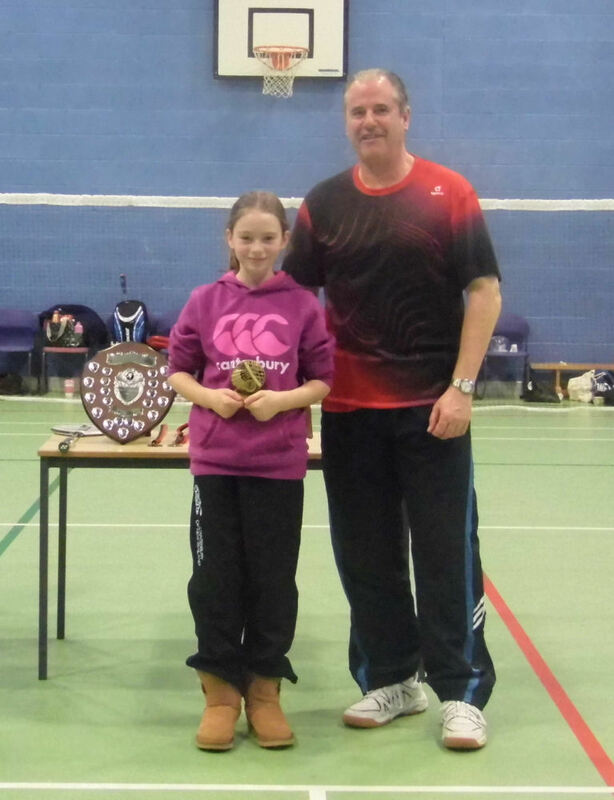 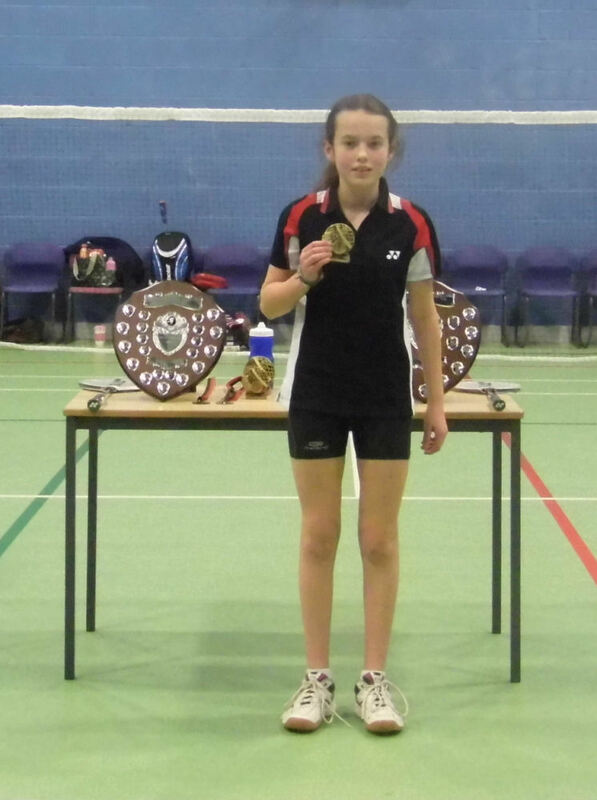 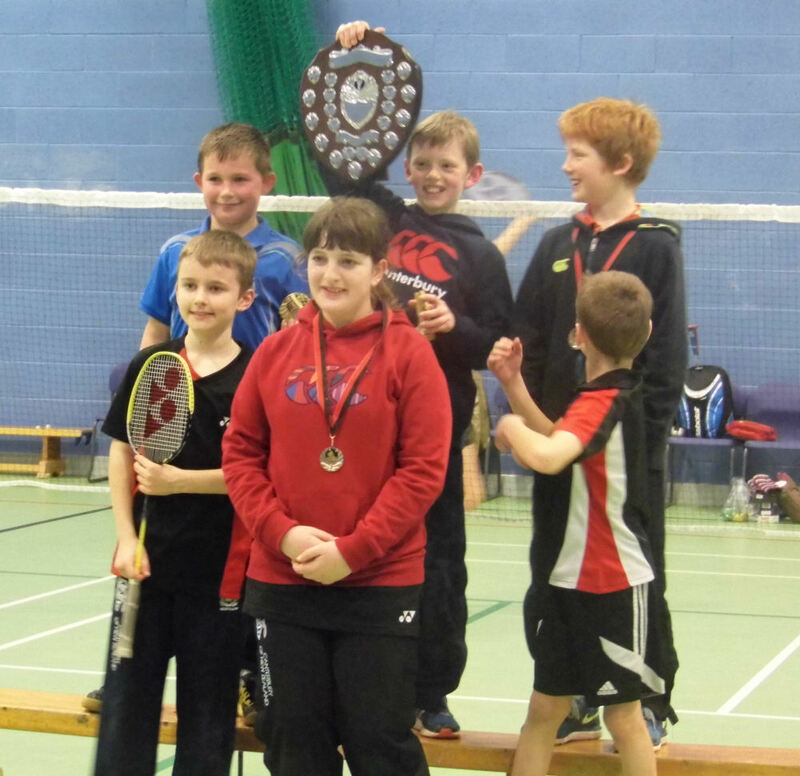 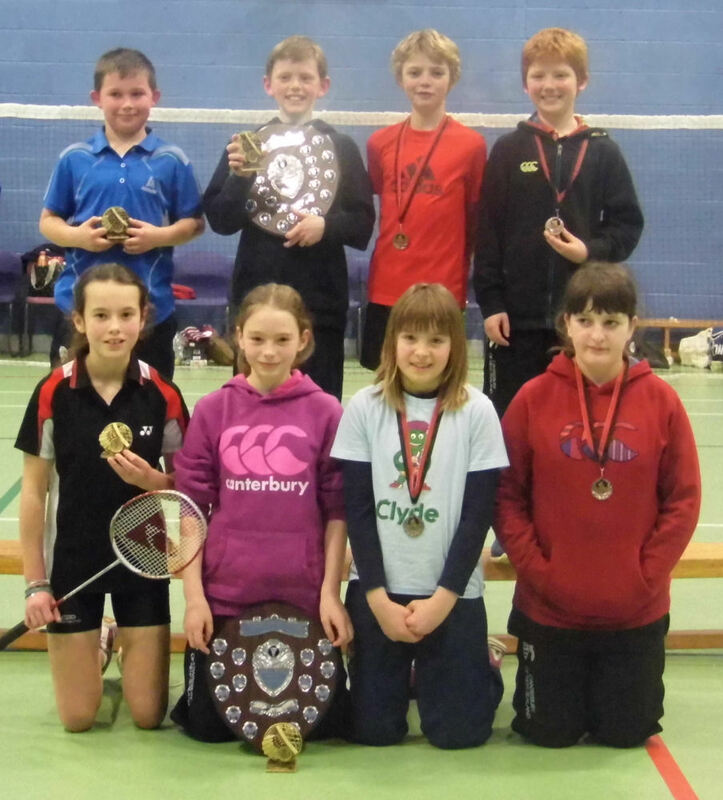 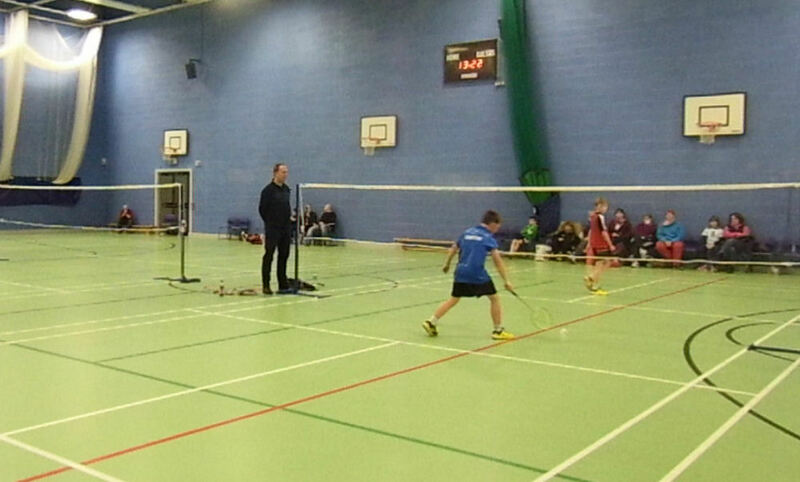 It was another busy time for Borders badminton with 45 players participating in the region's Primary Schools Championships at Earlston High School Games Hall on Saturday, 14th February, 2015. 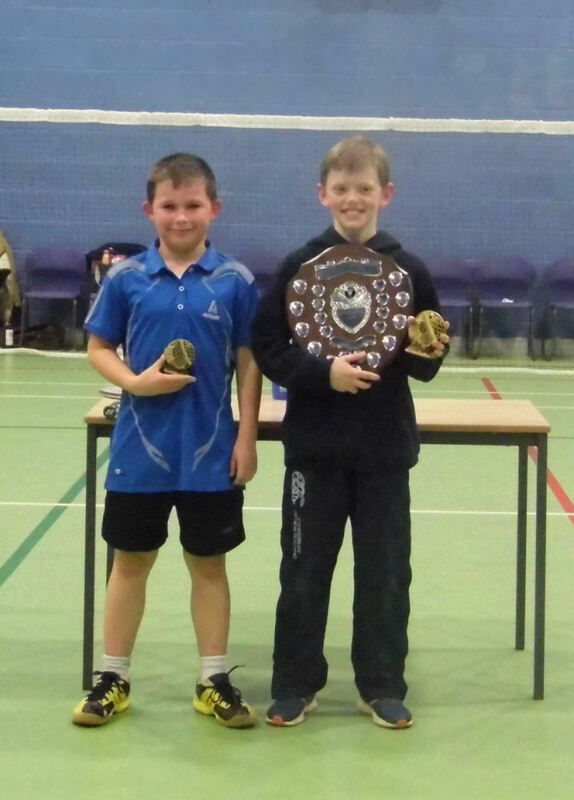 Quarter finalists in the boys event were Isaac Weir, Tyler Smith, Callum Stokes and Keiran Burns all from Duns PS as well as Jacob Carter (Swinton PS), Duncan Crowe (Coldingham PS), Aidan Ferrier (West Linton PS) and Martin Goldie (Drumlanrig PS) with Isaac Weir beating Martin Goldie 21-7 and Callum Stokes loosing 21-18 to Tyler Smith in the semi finals. 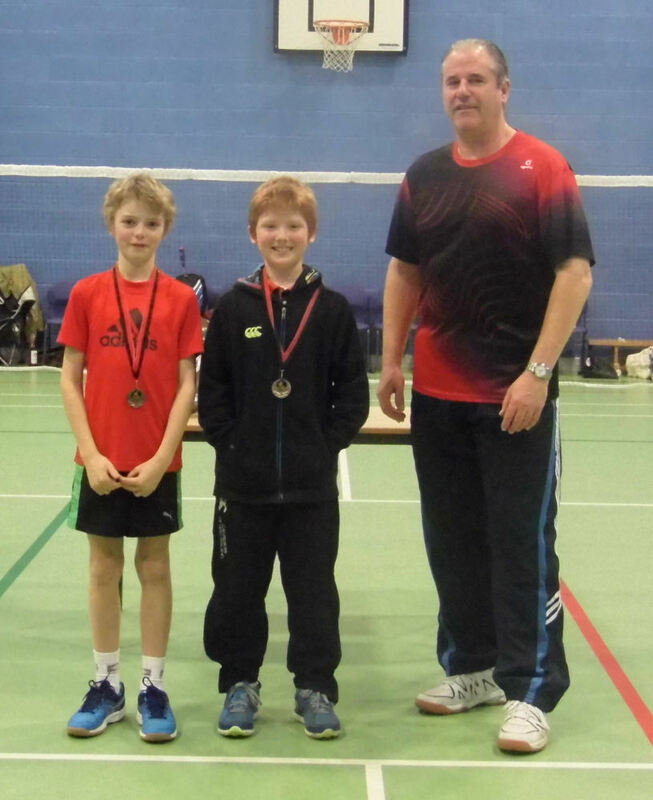 The winner of the boys competition was Isaac Weir following the retirement of Tyler Smith midway through the third end of the final when the score was 10-0 to Isaac. 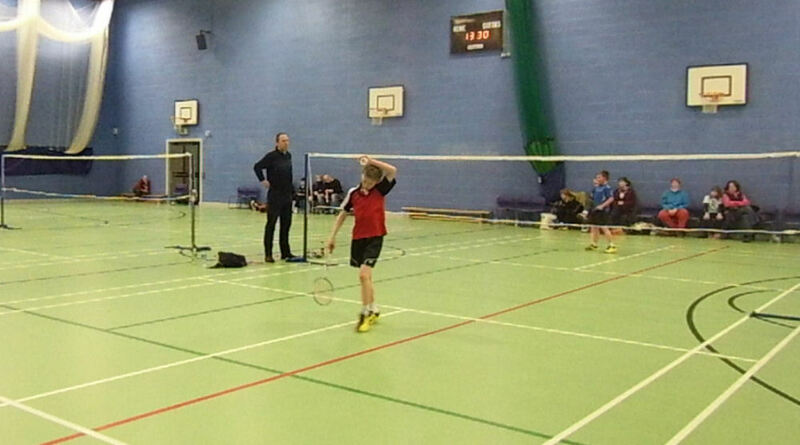 Tyler won the first game 21-17 and Isaac took the second end 21-17. 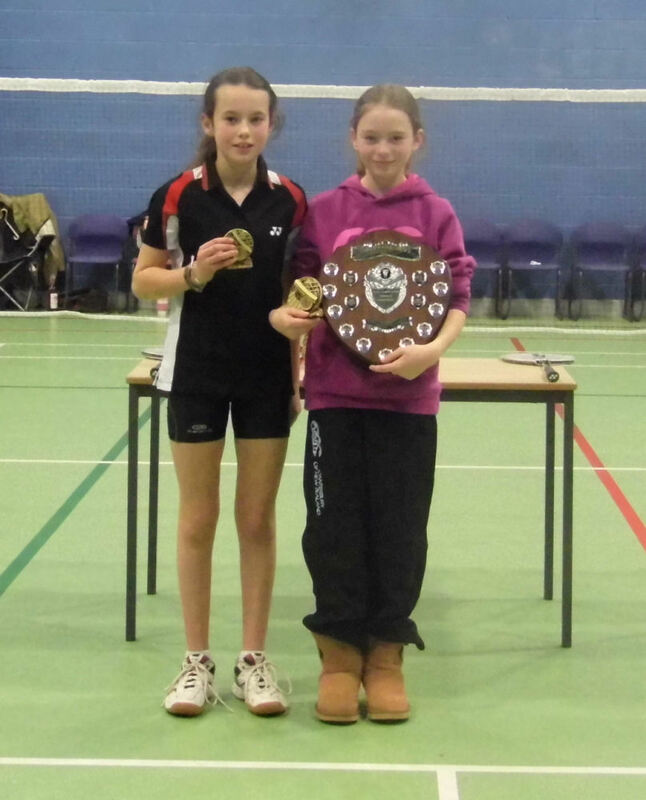 In the girls competition the players reaching the first round of the knockout stage were Chloe Blaikie (Drumlanrig PS), Lucy Bell (Edenside PS), Lucy MacDonald (Duns PS) and Daisy Chalmers (Lauder PS). 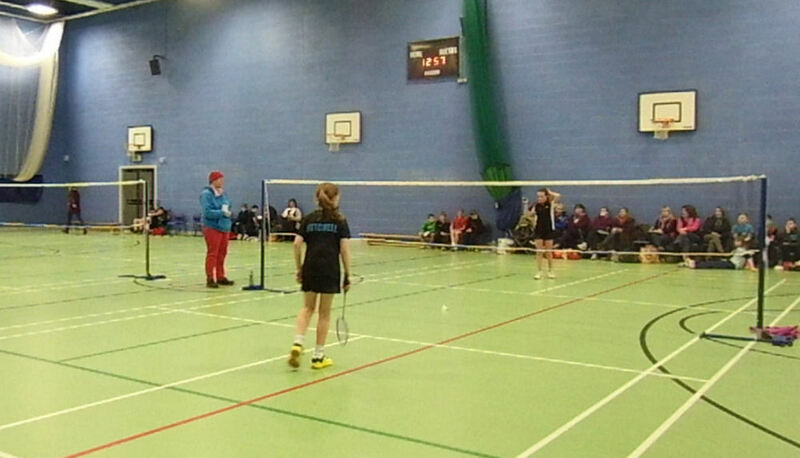 Jessica Mitchell (Kingsland PS) and Sophie Younger (Edenside PS) had a bye into the semi finals. 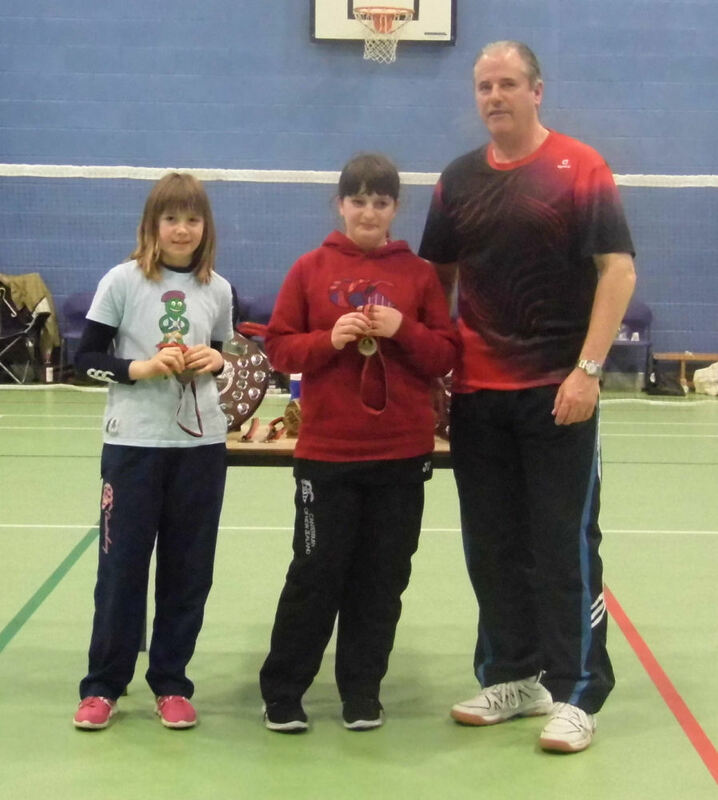 In the semi finals Jessica Mitchell beat Lucy Bell 21-2 and Sophie Younger beat Lucy MacDonald 21-14. 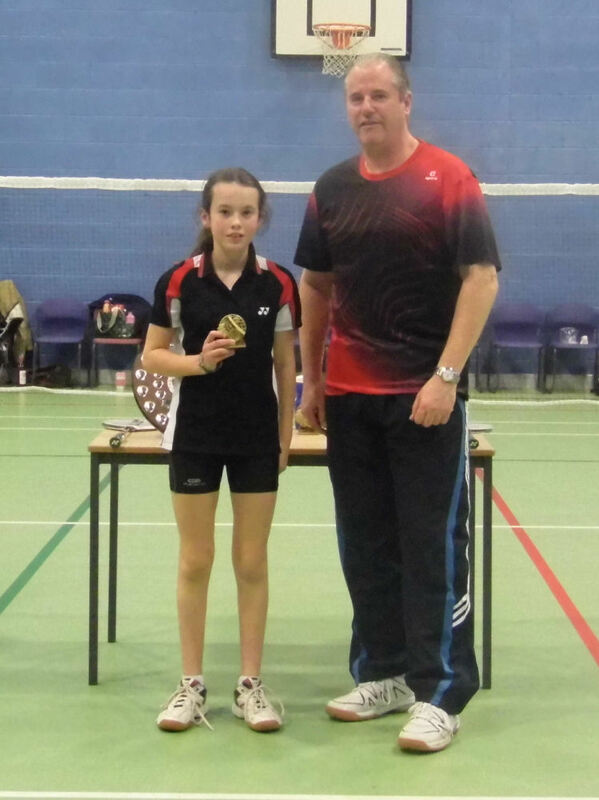 Jessica won the final against Sophie 21-14, 21-18. 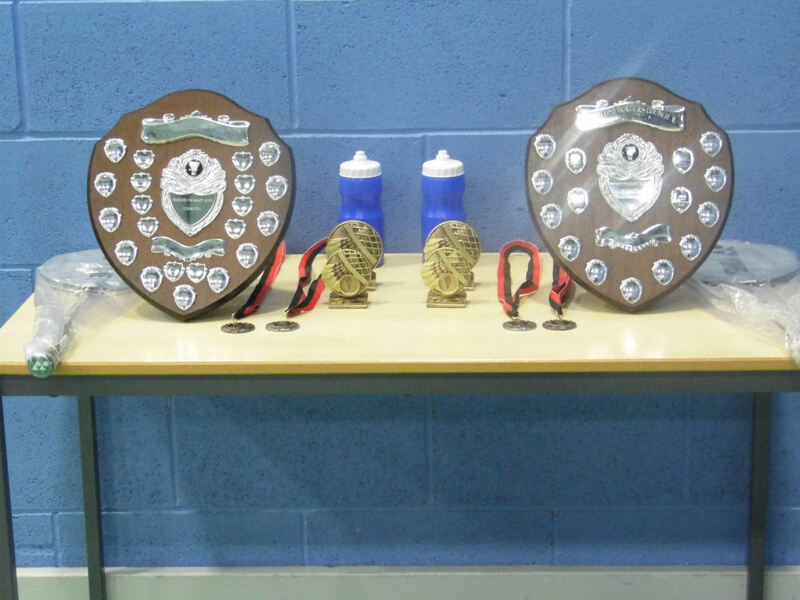 Thanks were given once again to sponsors Topling Biomass Systems, Eshiels Gundogs and Greenvale AP for their support this season. 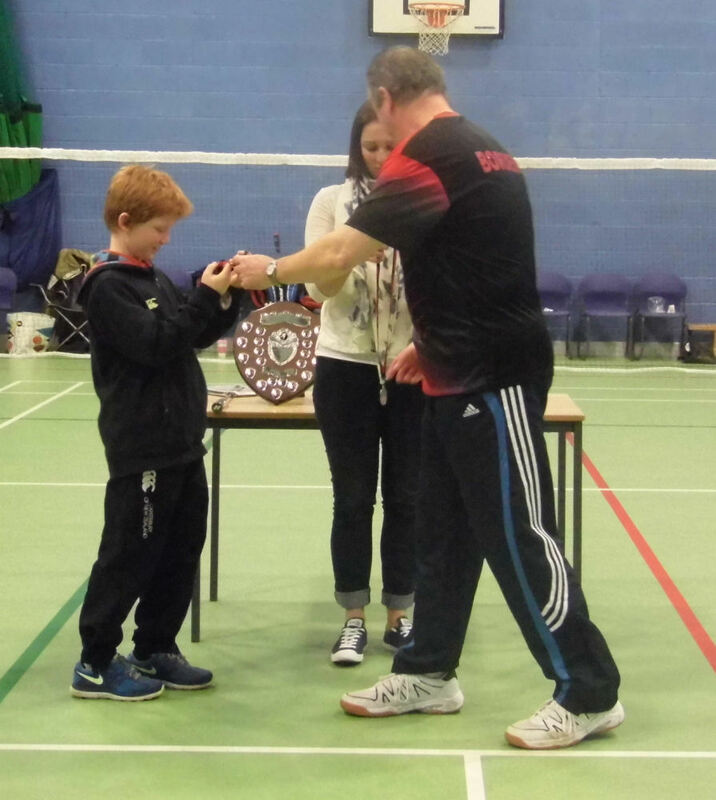 Christine Wylie, the groups chair person thanked tournament sponsors Kaimburn Joinery & Building Services and Harry Turnbull Ltd together with Border coaches, committee members, families and parents who helped on the day to make the event run smoothly. 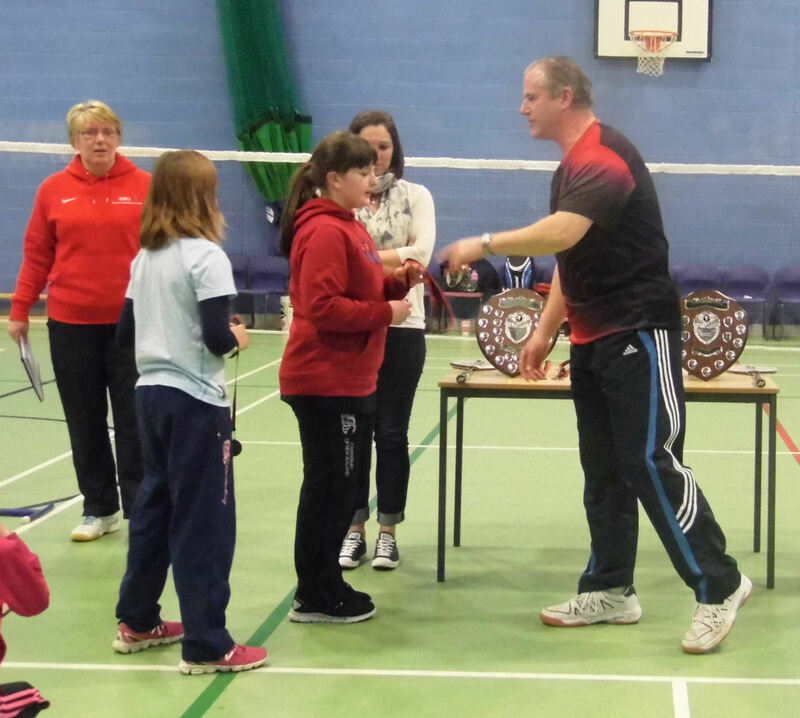 BSLT active school team also helped with the circulation of entry forms and information to the schools.